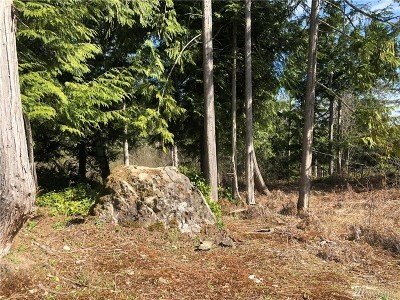 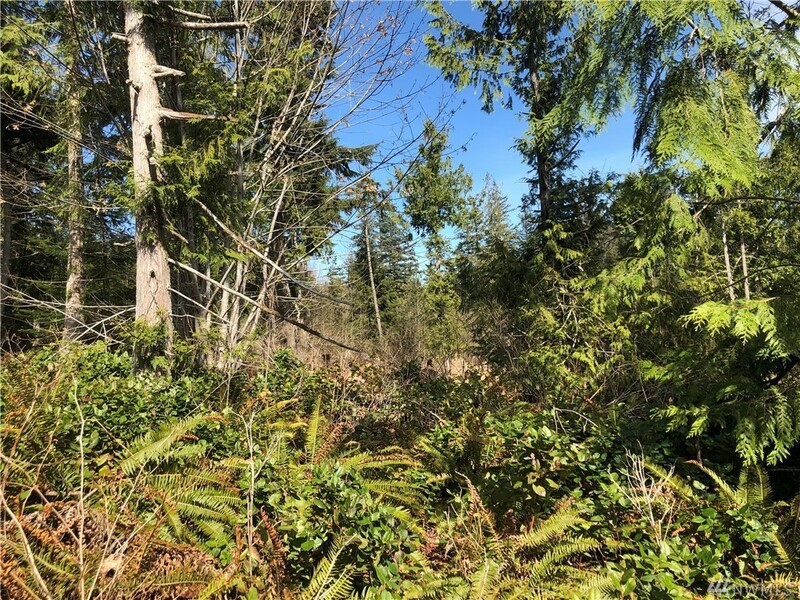 Affordable property located just off Oak Bay road in Pt Ludlow, but without any CCR's. 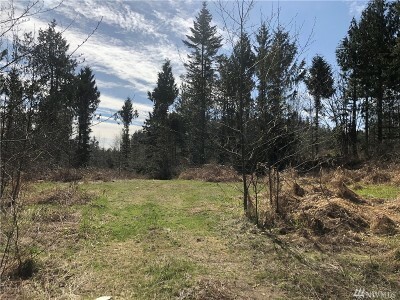 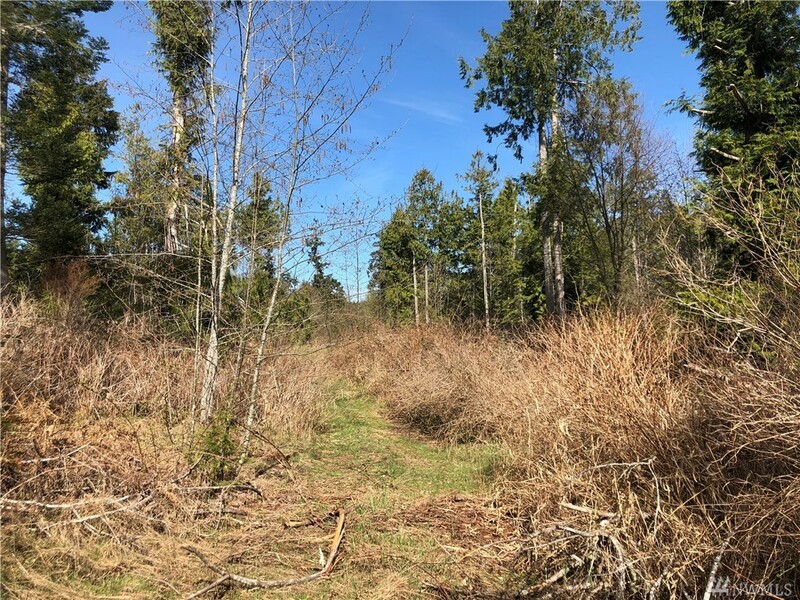 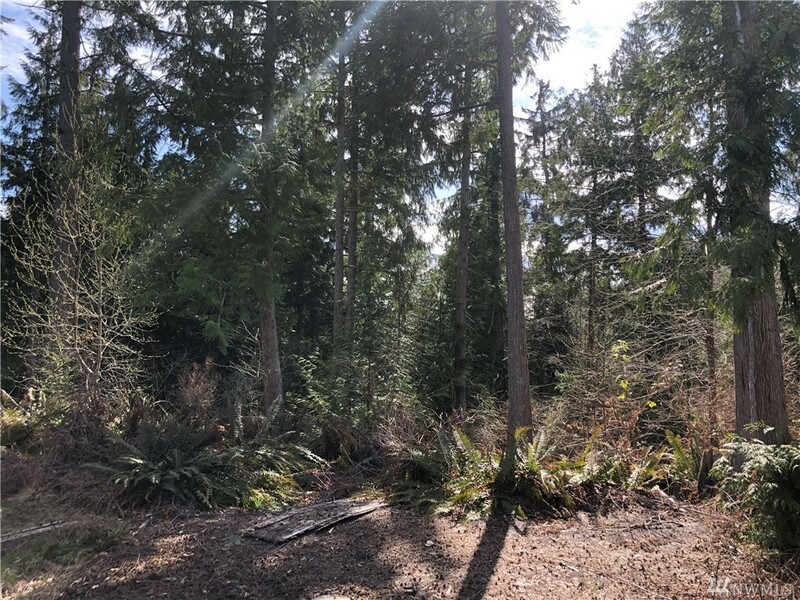 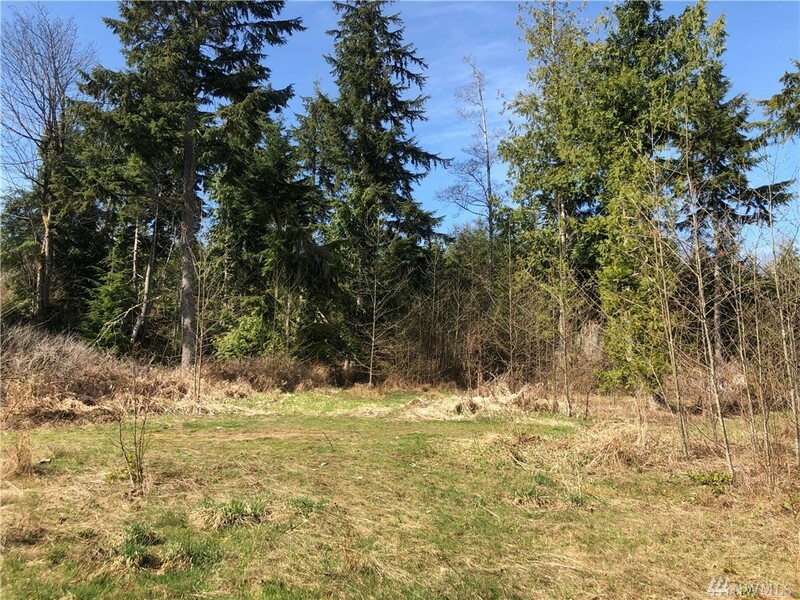 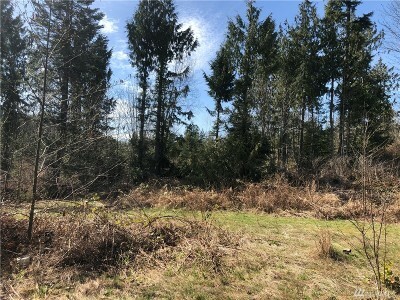 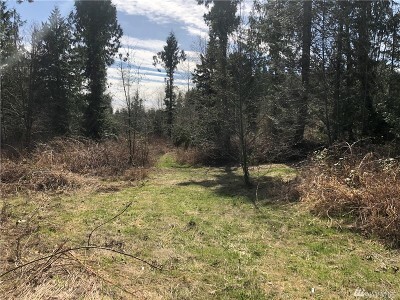 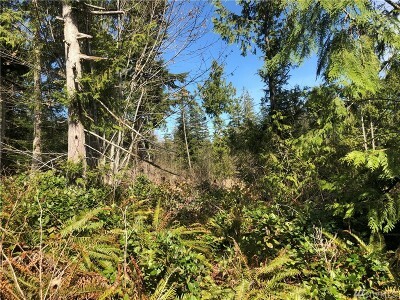 Nearly 2 acres of mostly level land with plenty of room for your home, garage, gardens & animals. 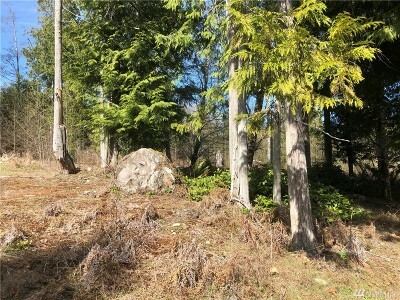 Easy access to Highway 104 & Pt Ludlow for commuting. Power near by. 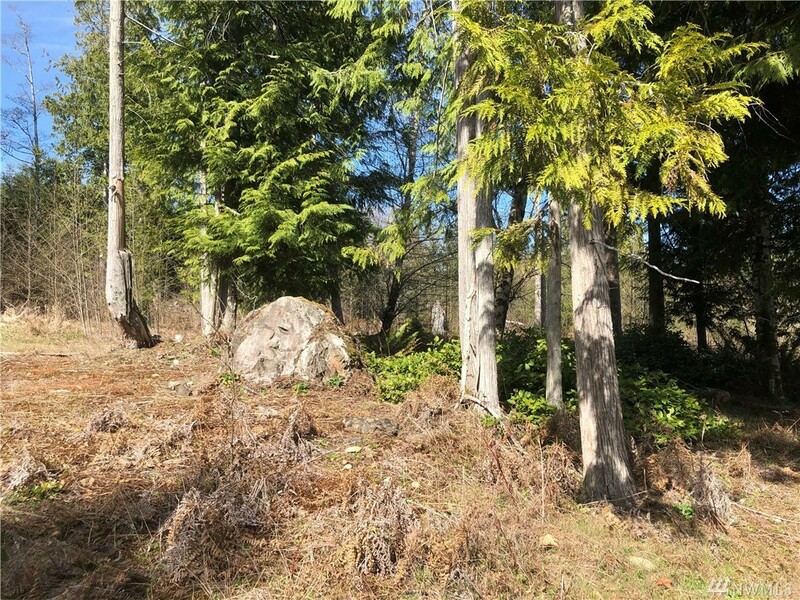 Easy to find and see.